Kim Kardashian has apparently had it with Caitlyn Jenner. In an E! News exclusive preview of the season 14 premiere of Keeping Up With the Kardashians, the reality star hit back at the former Olympian over claims made in her memoir, The Secrets of My Life. In the sneak peek, Kim has received an email detailing the book, which at that point had not yet been released. "It says in Caitlyn's book, 'Robert Kardashian knew O.J. Simpson was guilty, but joined the defense team to get back at his remarried ex,'" she read to her sisters, Khloé and Kourtney. "'Robert told Caitlyn in secret after the O.J. murder trial that he believed his friend was guilty.'" "That's not true!" Khloé, who hasn't spoken to Caitlyn in two years, exclaimed. "Like, what?" "Dad so believed in him," Kim agreed. "Like, to sell a book, you're gonna make something up?" Kourtney asked. "It is so shady that Caitlyn came over and gave me the book," Kim continued. "And then on the phone she said, 'Well, the final version has a few more things in it, but don't worry, it's nothing about you.' So, she lied to me, 'cause that is about me, if it's about our dad." She also revealed in a confessional, "My relationship with Caitlyn was strained. I was just trying to just be respectful. But if you talk about my dad, I will cut you," before adding to her sisters, "I have always had Caitlyn's back. But she is a liar. She is not a good person." As Nicki Swift previously reported, this isn't the first time Jenner's memoir, which famously dissed her ex-wife Kris Jenner, upset the Kardashian side of the family. 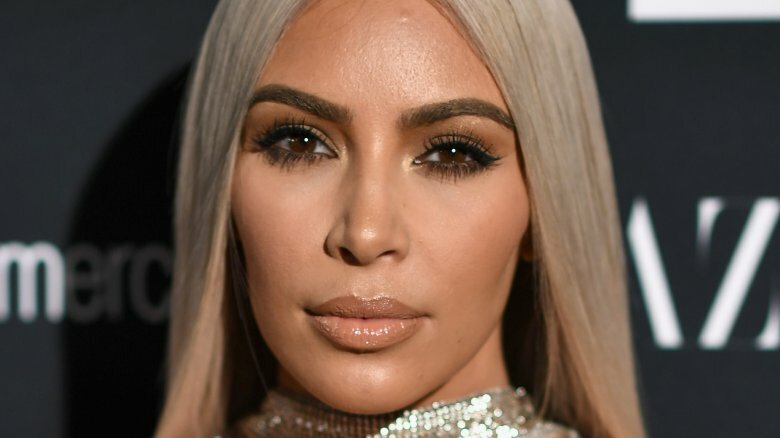 In April 2017, Kim told Ellen DeGeneres, "I don't think it's necessary and I just feel like it's unfair, things aren't truthful," adding, "Tell your story but just don't bash other people, you know. I just think like it's not tasteful." The 10-year anniversary season of KUWTK premieres this Sunday, Oct. 1, 2017 at 9 p.m. on E! While we wait for the drama to unfold, read up on Caitlyn's strained relationship with the Kardashians.